Okay people, I made it through a Thanksgiving with my future baby daddy’s family without cussing anyone out or slapping anyone. I’m not normally a violent or mean person, but when you mix booze and future in laws, things can get rowdy. 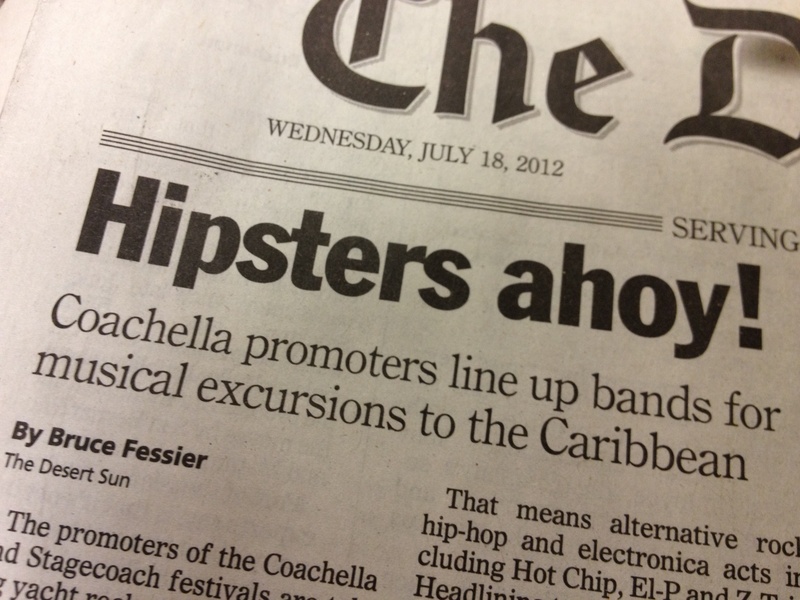 Anyhoo, its only 26 DAYS until the S.S. Coachella booze cruise!!! Ahhh! It can’t get here fast enough. I will be on a boat with James Murphy for 4 days. He is going to be my new best friend whether he likes it or not. For some reason I have this picture in my head of me accosting him with a hug and not letting go while he looks a little frightened and confused. Buy personalized gold chain with my name on it. After the booze cruise, I will only have a few weeks before I leave for Brazil with my man. The list of stuff to handle before 4 months in Brazil is a little more extensive. In a little over 8 weeks I will be living it up in South America with my favorite person. Does life get any better than this? As of now, we are planning on living in Rio de Janiero most of the time and traveling from there. 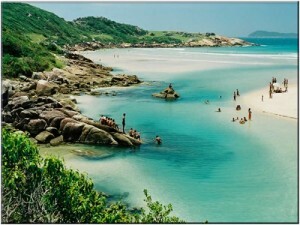 Figure out the climate of the different destinations in Brazil so it will be warm wherever I go.